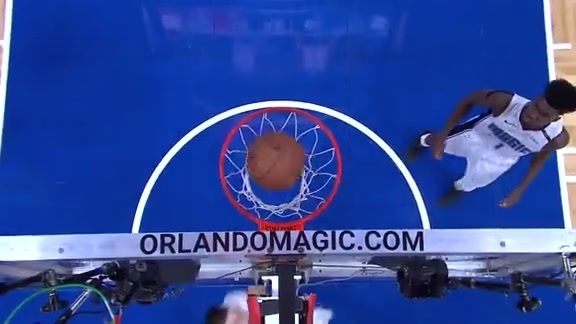 Kawhi Leonard splits two magic defenders and gets the bucket plus the foul. 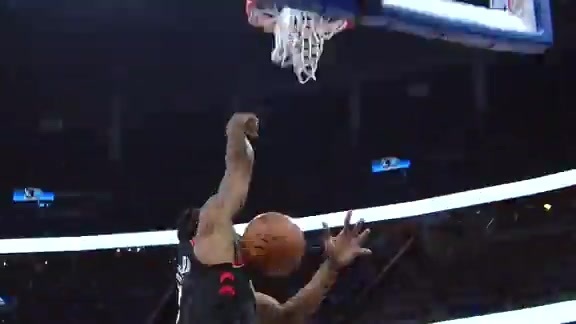 Kawhi Leonard spins around the defender and goes in for the one-handed slam. 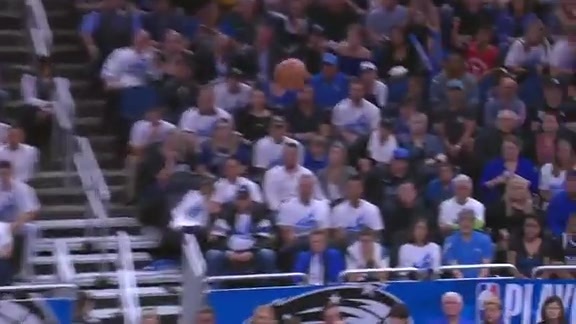 Marc Gasol fakes out the defender and drives the net for the one-handed layup. 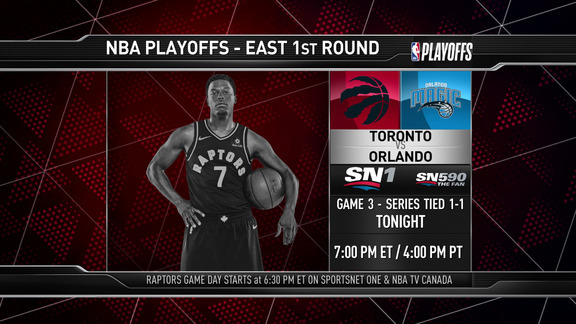 Paul Jones and Sherman Hamilton preview game 4 as the Raptors have a chance to get a stranglehold on the series. 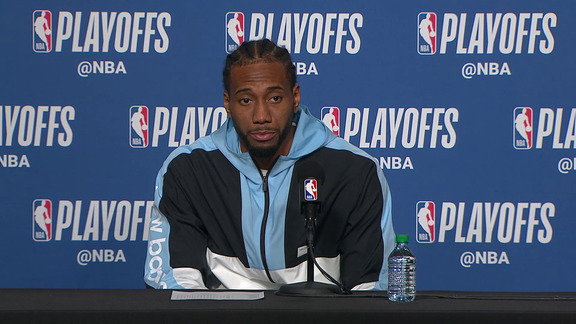 Kawhi Leonard addresses the media ahead of Game 4 against Orlando. 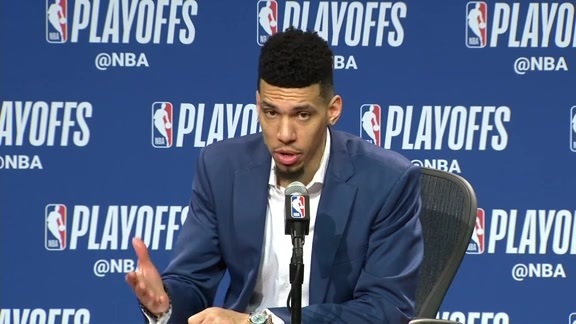 Danny Green addresses the media ahead of Game 4 against Orlando. 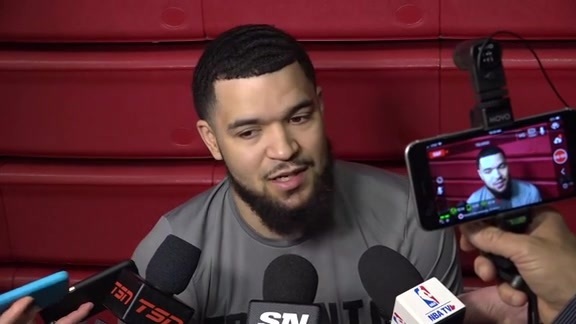 Fred VanVleet addresses the media ahead of Game 4 against Orlando. 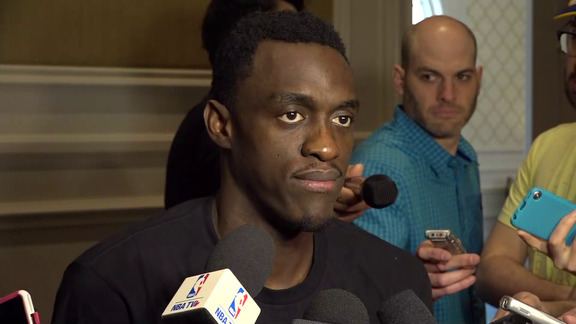 Pascal Siakam addresses the media in Orlando on Saturday afternoon. 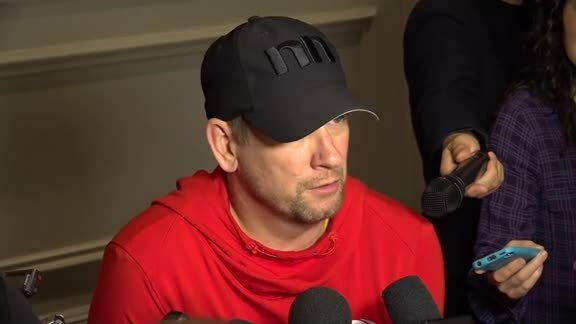 Head coach Nick Nurse addresses the media in Orlando on Saturday afternoon. 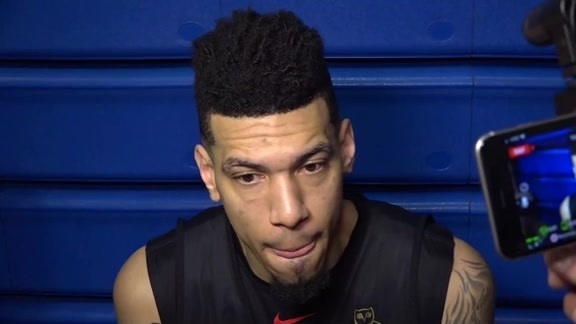 Pascal Siakam and Danny Green address the media following Toronto's 98-93 Game 3 win over Orlando on Friday. 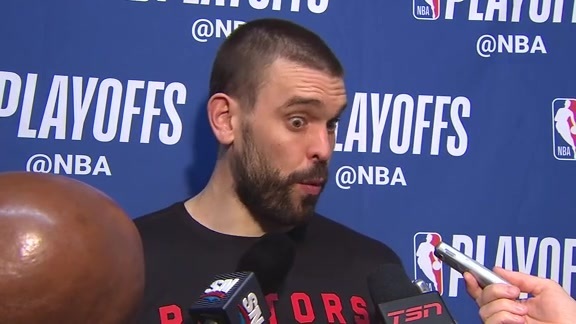 Marc Gasol addresses the media following Toronto's 98-93 Game 3 win over Orlando on Friday. 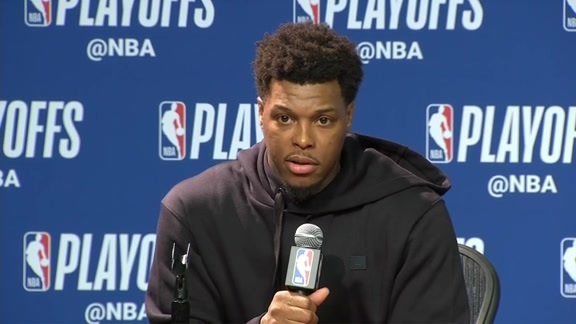 Kyle Lowry addresses the media following Toronto's 98-93 Game 3 win over Orlando on Friday. 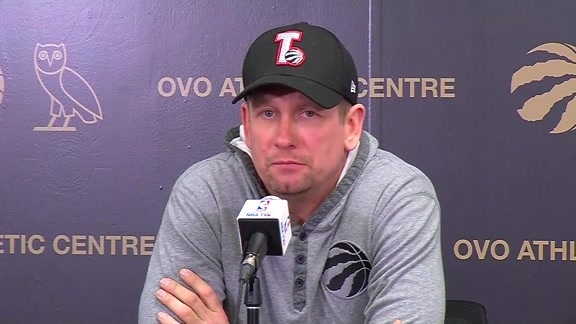 Head Coach Nick Nurse addresses the media following Toronto's 98-93 Game 3 win over Orlando on Friday. 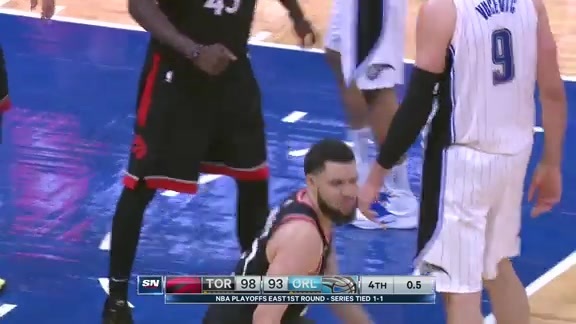 Watch highlights from Toronto's 98-93 Game 3 win over Orlando on Friday. 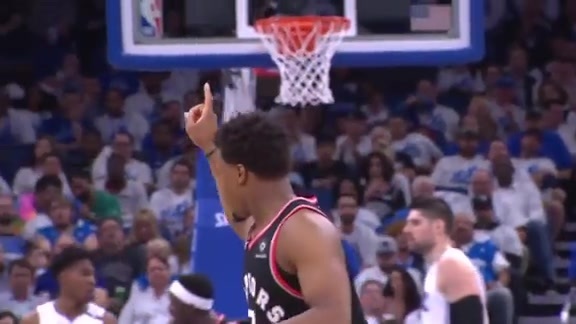 Kyle Lowry knocks down the three just as the shot clock buzzer sounds. 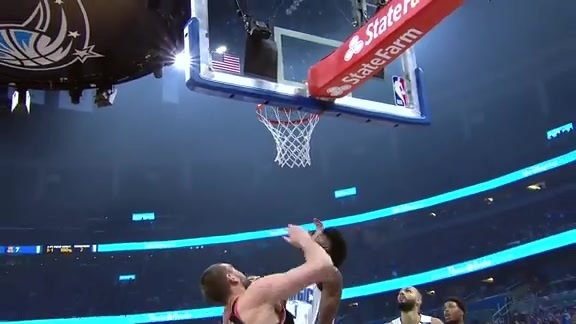 Kyle Lowry sends a pass from half-court to Pascal Siakam underneath the basket and he lays it up and in. 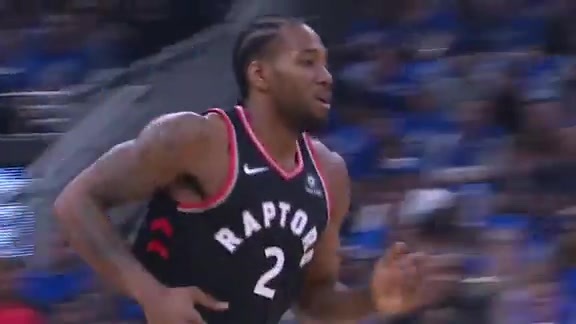 Kawhi Leonard draws defenders towards him, and kicks it out for an open Danny Green. 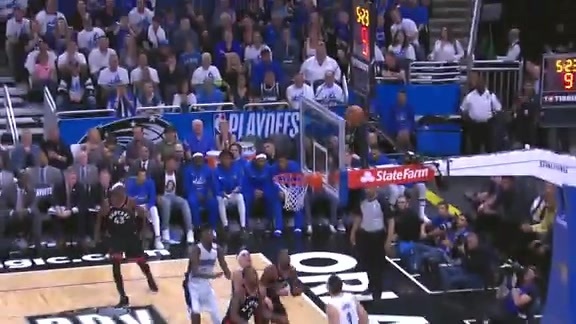 Kawhi Leonard gets the denial at one end, then goes down to get the two-handed slam at the other end. 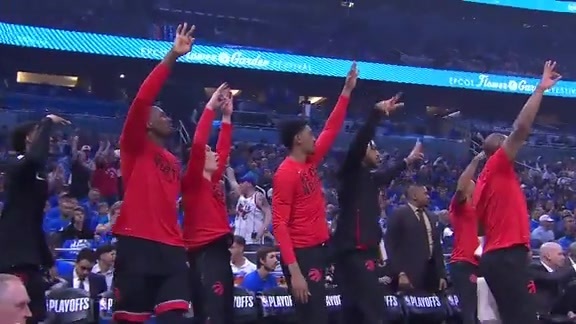 Kyle Lowry kicks it out to Pascal Siakam who drains the corner three. 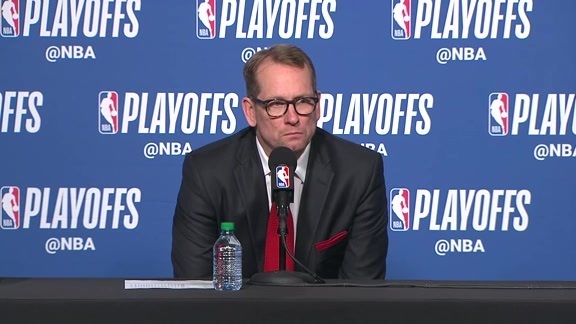 Head coach Nick Nurse addresses the media ahead of Game 3 against Orlando. 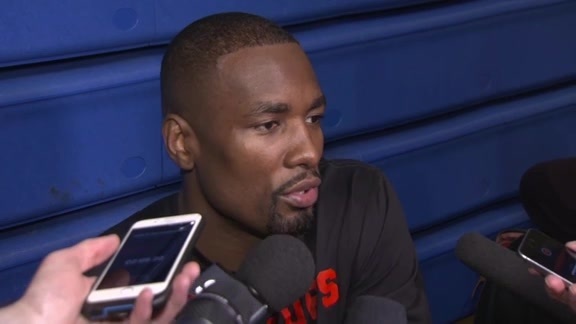 Serge Ibaka addresses the media ahead of Game 3 against Orlando. 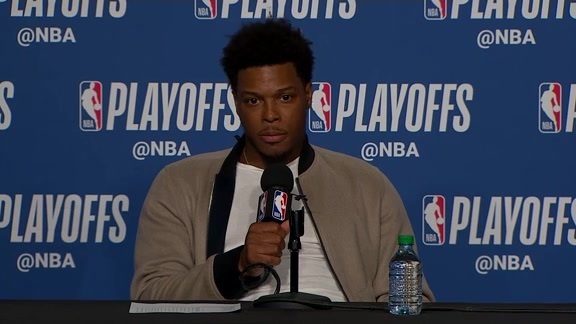 Kyle Lowry addresses the media ahead of Game 3 against Orlando. 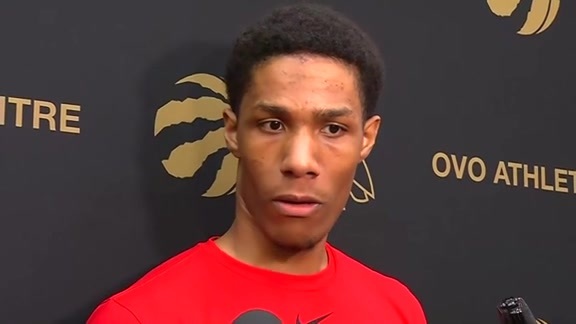 Patrick McCaw addresses the media at the OVO Athletic Centre following Wednesday's practice. 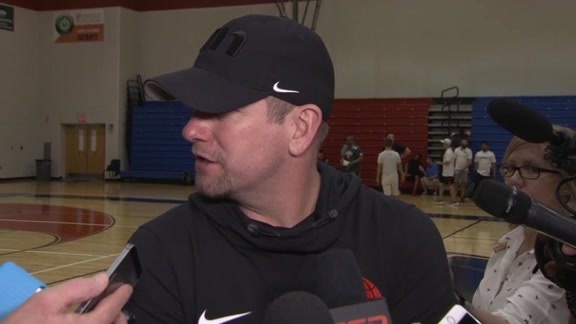 Head coach Nick Nurse addresses the media at the OVO Athletic Centre following Wednesday's practice. 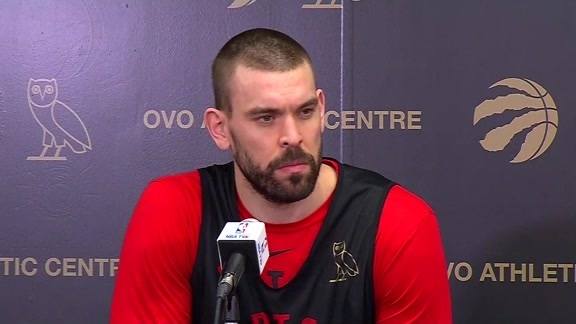 Marc Gasol addresses the media at the OVO Athletic Centre following Wednesday's practice. 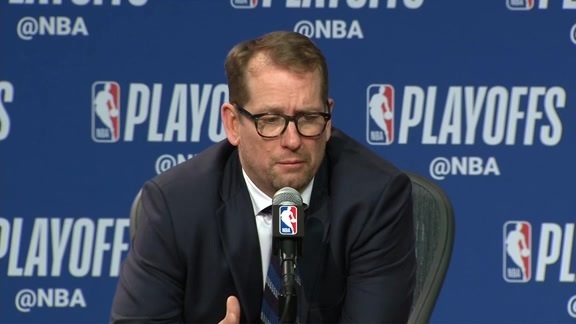 Head coach Nick Nurse addresses the media following Toronto's 111-82 Game 2 win over Orlando on Tuesday. 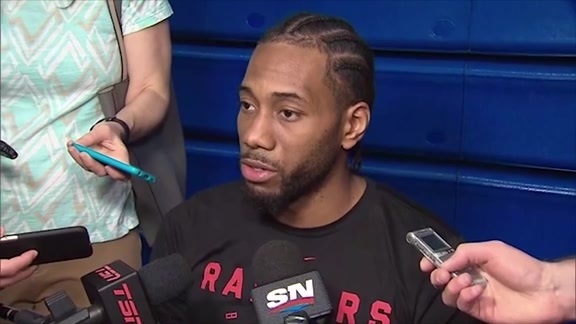 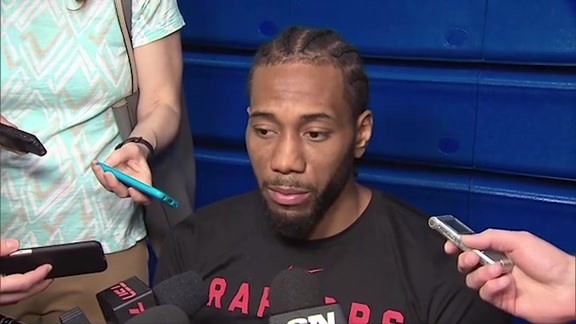 Kawhi Leonard addresses the media following Toronto's 111-82 Game 2 win over Orlando on Tuesday. 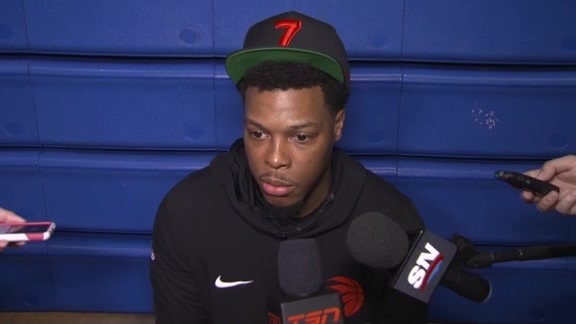 Kyle Lowry addresses the media following Toronto's 111-82 Game 2 win over Orlando on Tuesday.